Give your property the ultimate facelift. 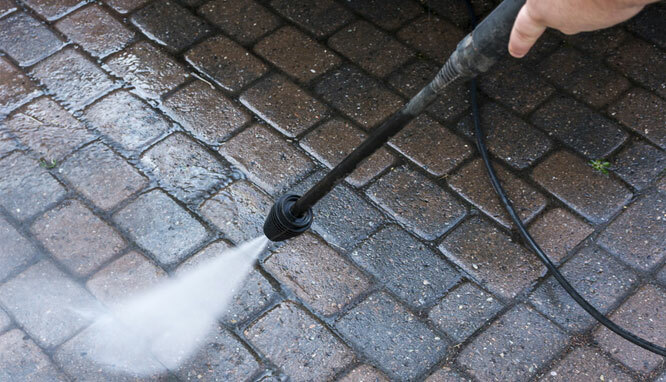 Powerwashing is the spraying, and thorough cleaning, of your house’s exterior, deck, patio, driveways, and walkways with high-pressure water. It’s a cost-effective option for homeowners who aren’t planning to paint or undergo major renovations on their outdoor spaces. 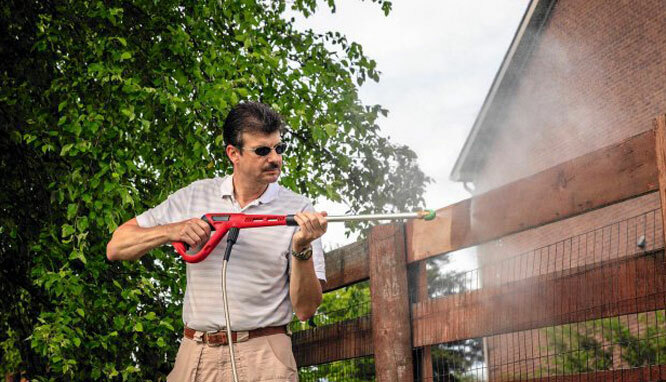 Powerwashing gets rid of dirt, mold, and mildew—irritants and allergens that can compromise your family’s health. In addition, it greatly improves your home’s appearance and value. 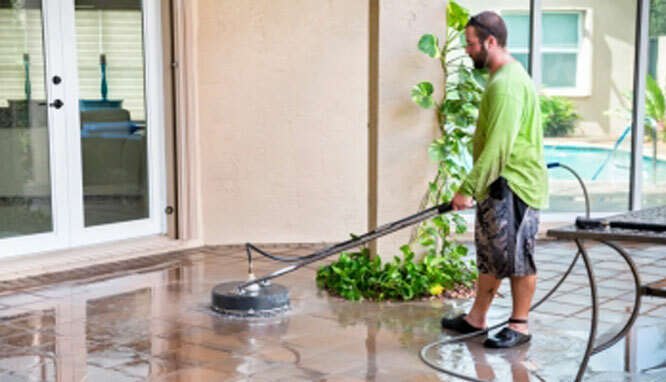 We recommend that you powerwash your property every year to slow down exterior deterioration caused by weather and age and to enhance the cleanliness of your environment. MGP is happy to provide you with safe and effective powerwashing services in New York . Contact us to revive the curb appeal of your home or business! Pressure washing is a quick and easy way to restore life and luster to your worn wood and metal surfaces, including furniture and other surfaces. Ready to Get Started? Schedule a FREE Estimate.